Uppsala University is the oldest university in Sweden, founded in 1477, with a living cultural environment and extraordinary student life. There are 45,000 students here, and they are seen, heard, and noticed everywhere. World-class research and high quality education pursued here benefit society and business on a global level. The University is characterised by diversity and breadth, with international frontline research at nine faculties and limitless educational offerings at Bachelor’s and Master’s levels. 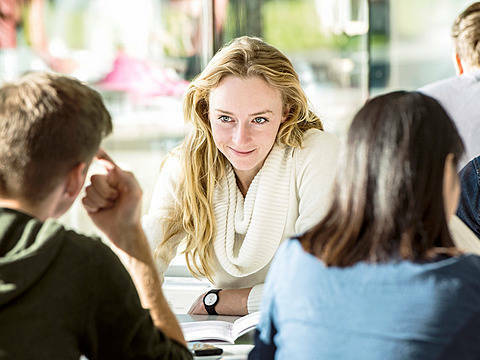 This is a selection of study programmes at Uppsala University. Additional listings will be added shortly. Uppsala University belongs to the top 100 universities in the world and the top 50 universities in Europe.